SEO, or “Search Engine Optimization”, is the process of making changes to a customer’s web presence (on the website, and also beyond it) in order to cause their website to appear higher in Search Engine Result Pages (SERPs) when someone searches for a keyword related to their business! 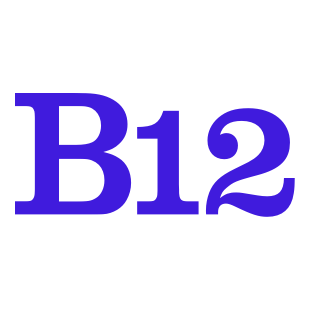 If you're interested in SEO services, B12 offers SEO recommendation services as a part of its monthly recommendations! Reach out to find out more.